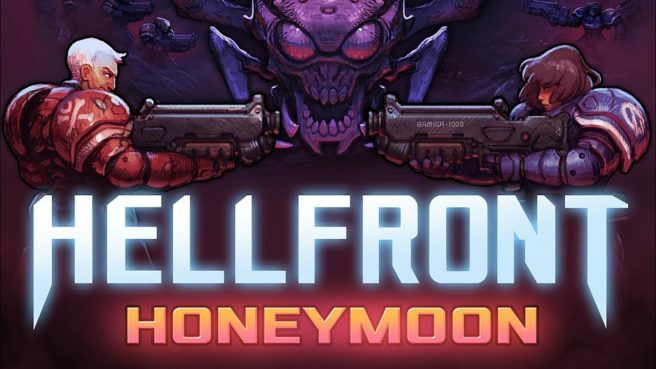 Thunderful announced a slightly more specific release window for the Switch version of Hellfront: Honeymoon today. As of now, it’s on track to launch in early 2019. Hellfront: Honeymoon promises a blend of “twin-stick action and fast-as-hell strategy to the table”. All of the game’s levels support up to four players in local co-op/death match. Those who are playing alone can tackle missions, the clever AI, and online leaderboards. When it comes to Switch, Hellfront: Honeymoon should cost $9.99 / €9.99 / £8.49.